The Christians at Corinth, like many believers today, were affected by the wickedness all around them. They wanted to have the blessings of new life in Christ, but also wanted to hang onto the pleasures of the old. They wanted the best of both worlds and this affected their relationship with each other, the lost and believers in other cities. 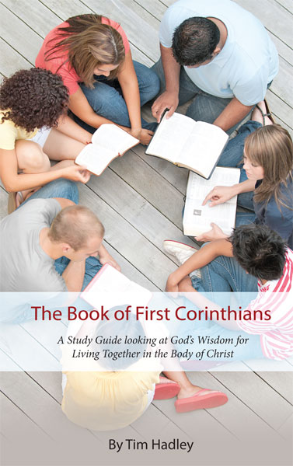 The teaching in this book helps them to know God's wisdom for living together in the body of Christ. Its study guide format uses pertinent questions as a tool for small groups or even larger Bible Studies to dig into this important part of the Word of God for themselves.